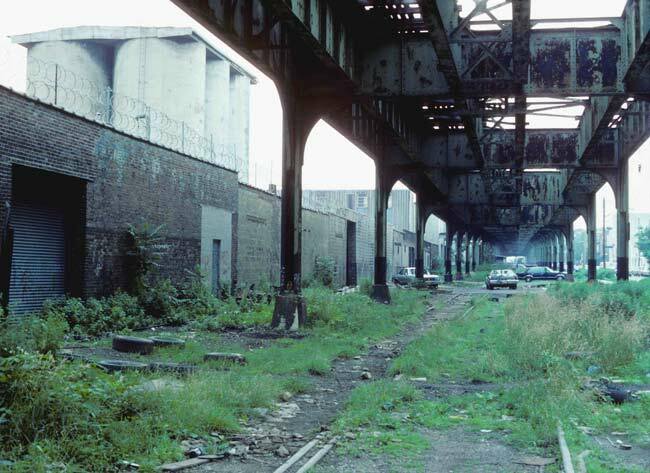 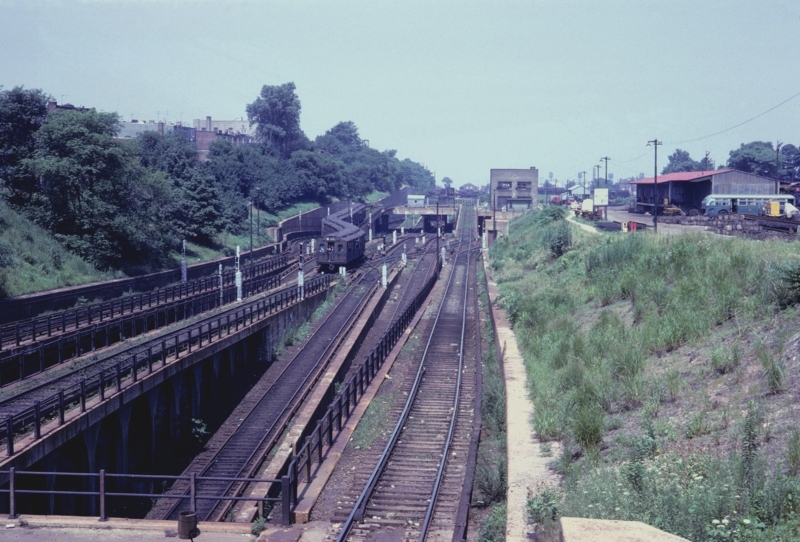 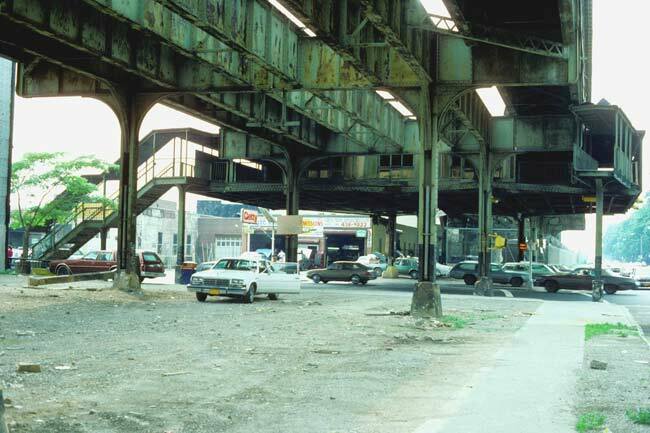 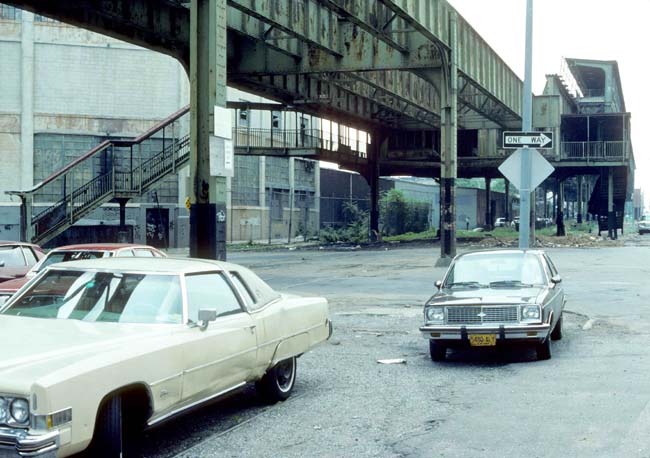 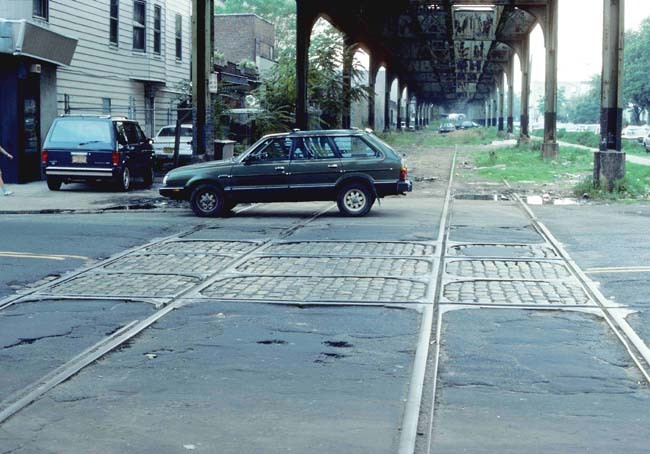 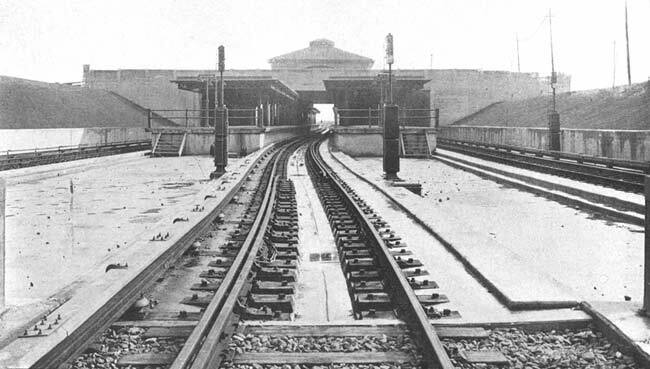 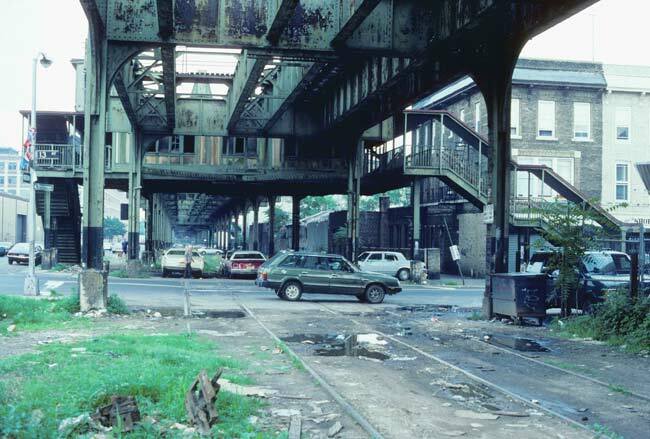 THE PROSPECT PARK AND SOUTH BROOKLYN RAILROAD WAS INCORPORATED JUNE 15 1888 AND RAN FROM GRAVESEND AVENUE TO NINTH AVENUE WHERE IT CONNECTED WITH THE BROOKLYN, BATH & WEST END RAILROAD. 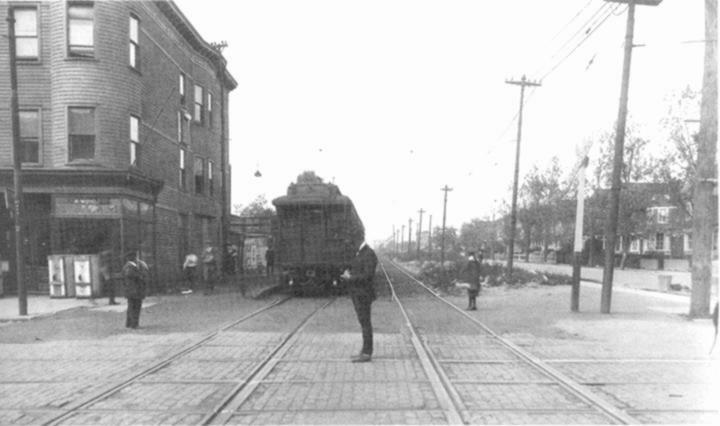 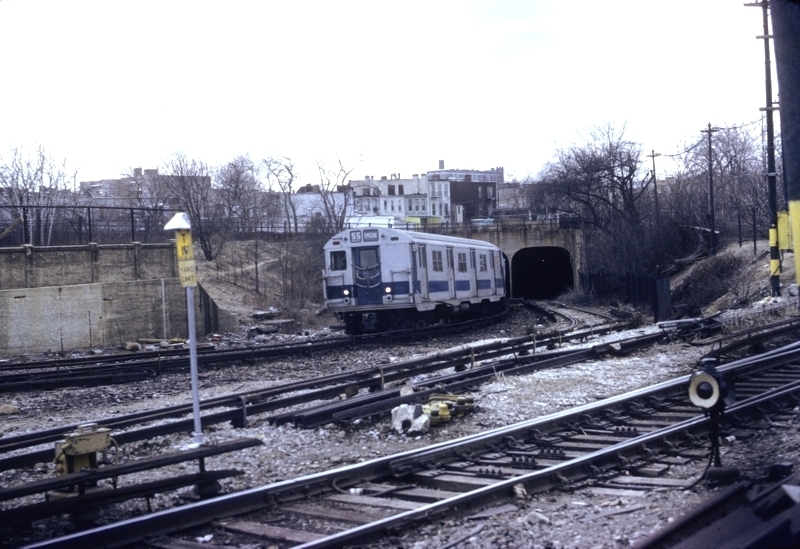 IT BECAME PART OF THE ROUTE BETWEEN GRAVESEND AVENUE AND UNION DEPOT AND LATER THE 39th STREET FERRY. 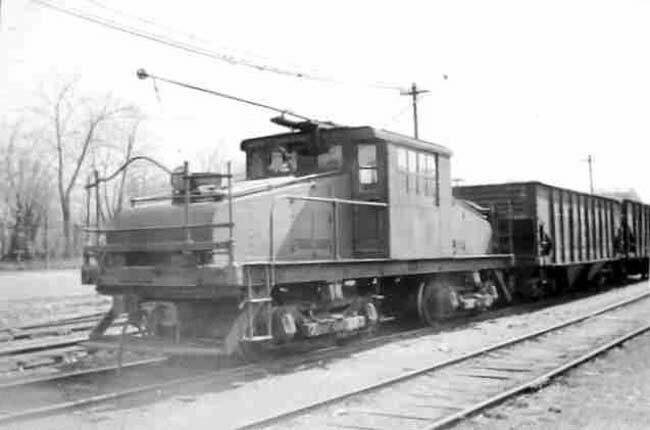 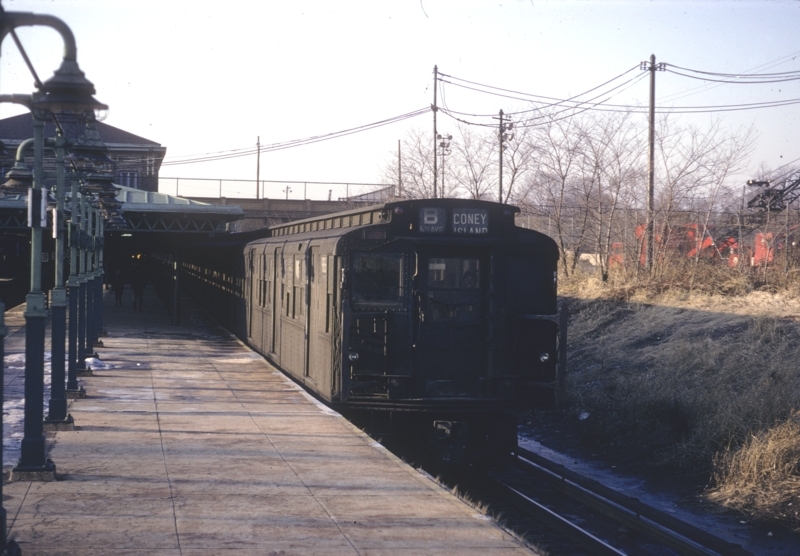 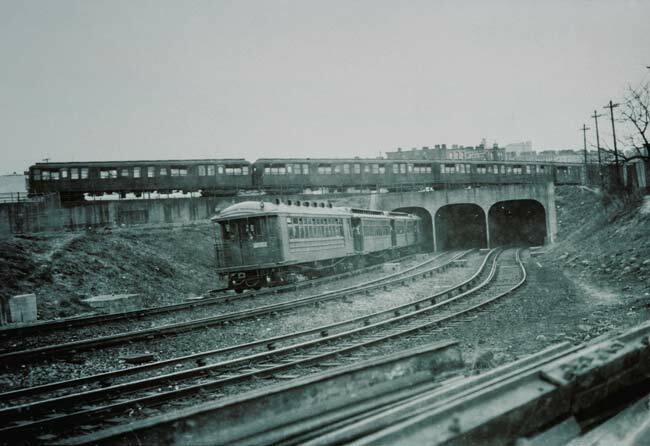 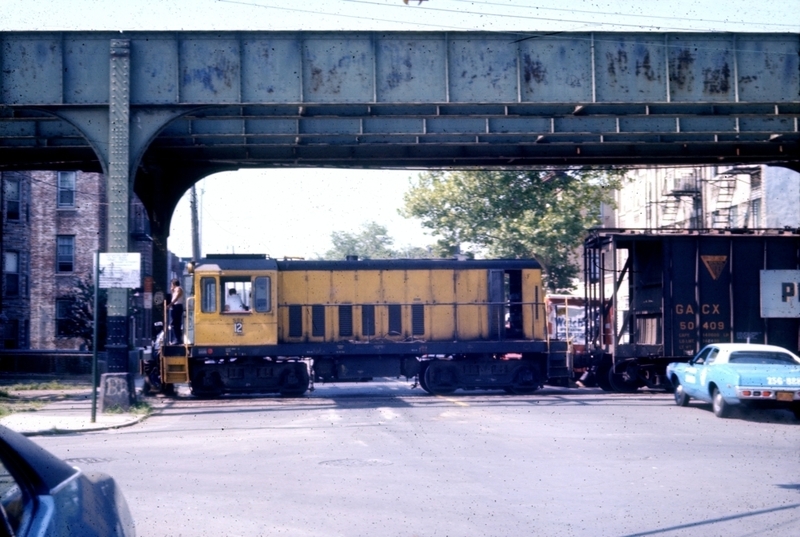 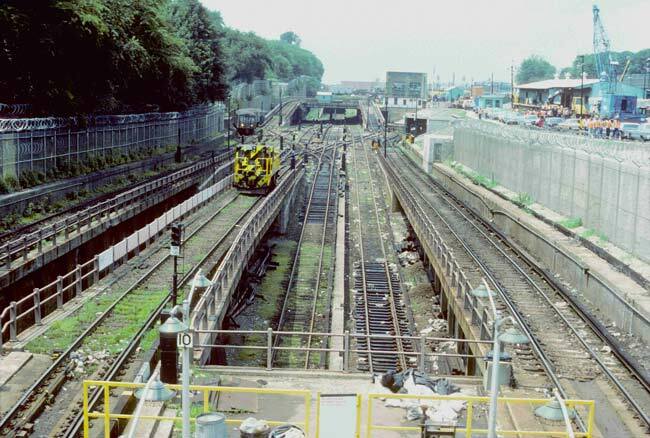 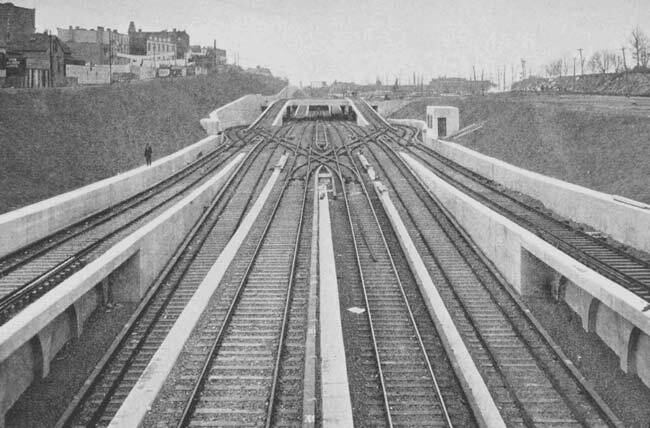 IT WAS USED BY PROSPECT PARK & CONEY ISLAND AND LONG ISLAND RAIL ROAD TRAINS. 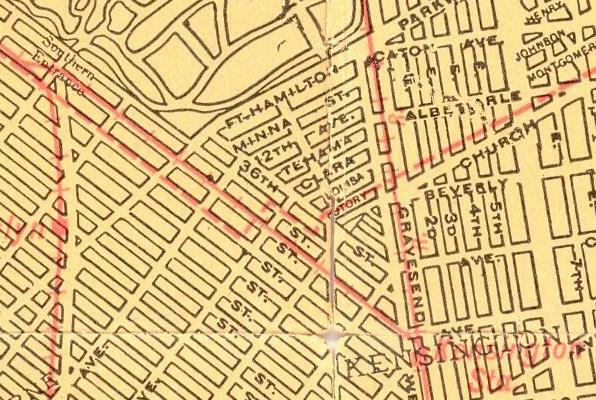 WAS CONNECTED WITH THE IND OCTOBER 30, 1954. 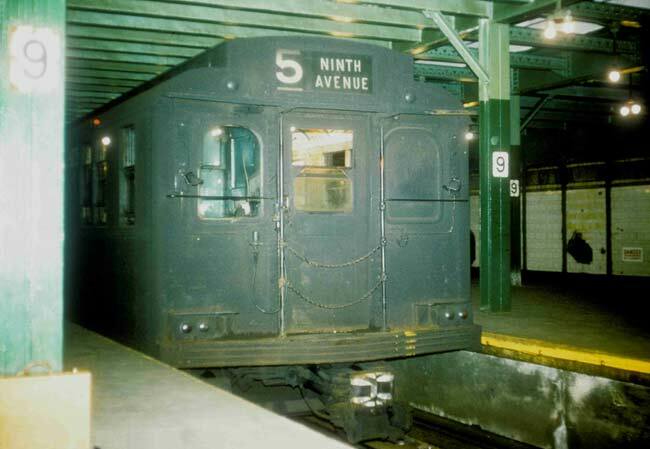 THE EAST END OF NINTH AVENUE STATION. 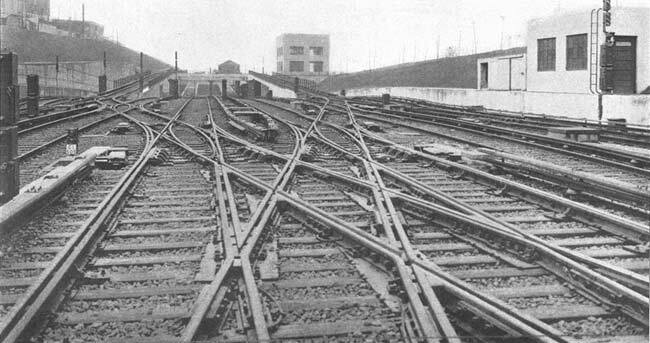 Go to ----> P. P. & C. I.